These are long past-due in my book. 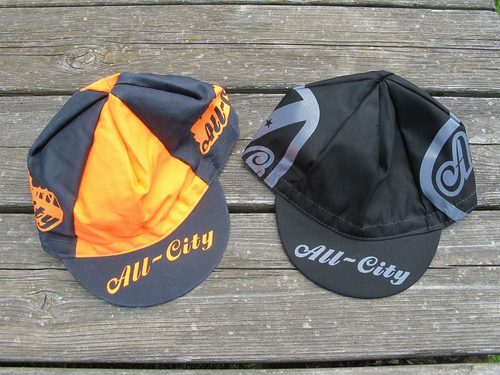 Jeff from All-City just announced the return of their cycling caps. With the classic “nice” underbill on the orange one and “fast is forever”, you can pick from two catchy phrases. Grab one from your LBS and check out more shots here!